Scotty Sherwell is currently training for his epic Llanberis waterfall kayak run (127 ft drop! Eek!) 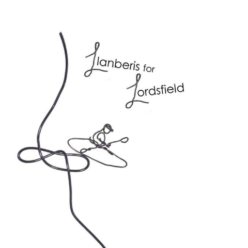 on Sat 6 October to raise money for Lordsfield Swimming Club / Overton Pool.